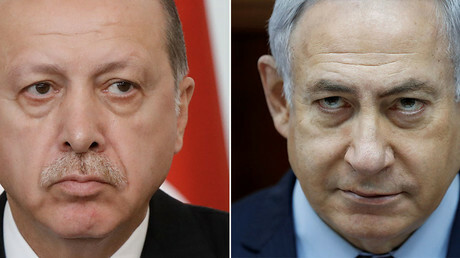 Benjamin Netanyahu and Recep Tayyip Erdogan accuse one another of mass human rights crimes and both are correct: neither can claim the moral high ground, both are battling from the depths of depravity, Max Blumenthal told RT. Latest Uproar in Brazil’s Raw Political Debate: A Netflix Series Photo Supporters of former President Luiz Inácio Lula da Silva of Brazil say his depiction in a new Brazilian docudrama is inaccurate and unfair. Credit Washington Alves/Reuters RIO DE JANEIRO — A new Netflix series about a sprawling corruption investigation has muscled its way into Brazil’s heated politics, outraging supporters of a leftist former president who is trying to make a comeback and stirring debate about how closely a docudrama should adhere to the facts. The series, “The Mechanism,” has drawn heat since it was released on March 23. 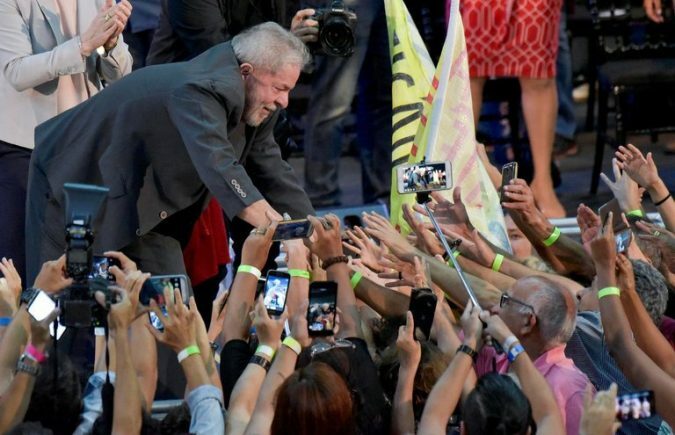 Critics say its inaccuracies are unfair to a former president, Luiz Inácio Lula da Silva, who is a leading candidate in the polls for the election this fall. Others see in the show a more or less fair, if depressing, depiction of an intricate investigation that has so far seen more than 100 people convicted, including senior political figures like Mr. da Silva. 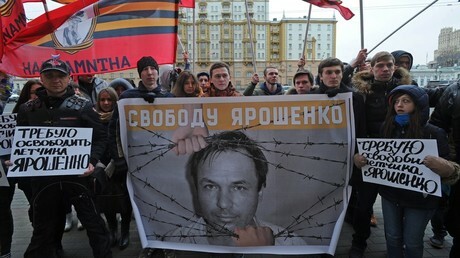 Russia’s top human rights official has reported that the US president has officially refused to pardon Russian pilot Konstantin Yaroshenko, who was jailed for 20 years as a result of a sting operation by US special services. 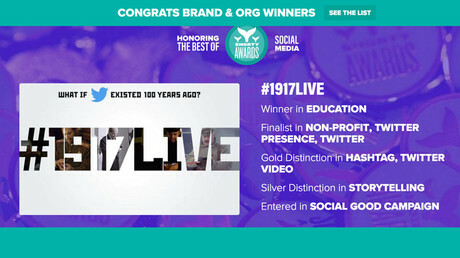 RT’s interactive history project #1917LIVE has scooped some major honors at the prestigious Shorty Awards for social media, which announced some of its winners ahead of this year’s ceremony in New York. 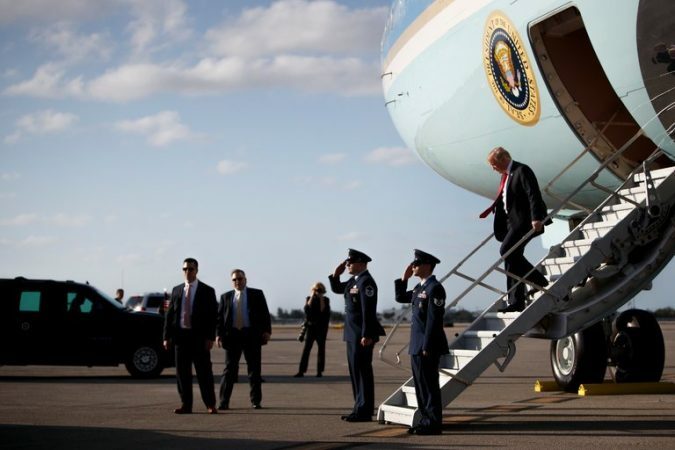 Trump Suggested Putin Visit the White House, Officials Say Photo President Trump arriving in Florida last week. He told reporters in the Oval Office after a call with the Russian leader that “probably we’ll be seeing President Putin in the not-too-distant future.” Credit Tom Brenner/The New York Times MOSCOW — When President Trump called President Vladimir V. Putin last month, he not only ignored advisers’ pleas that he not congratulate the Russian leader on his lopsided election victory but also suggested that Mr. Putin visit the White House. The White House spokeswoman, Sarah Huckabee Sanders, said Monday that the White House was among “a number of potential venues” discussed during the March 20 phone call. 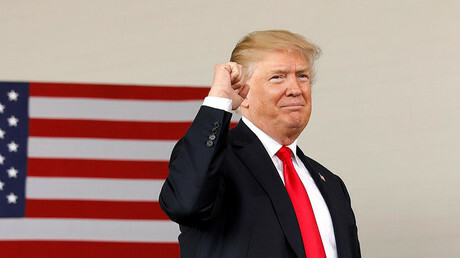 She said the administratio..
Half of American voters approve of President Donald Trump’s job performance, according to the latest survey by conservative pollster Rasmussen. 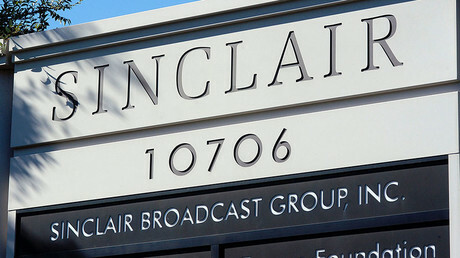 The largest owner of local television stations across the United States is under fire for reportedly forcing anchors to take part in a ‘promotional campaign’ slamming national media outlets for sharing “fake-news” stories.